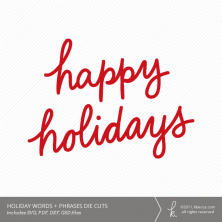 Need a heart outline for a project? Look no further! 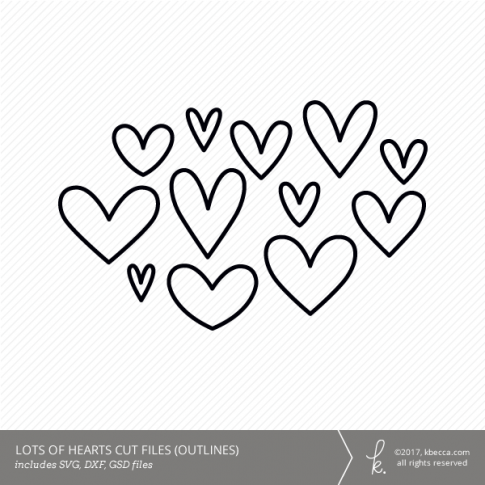 The Lots of Hearts – Outlines set features a dozen outlined hearts in different shapes and sizes. 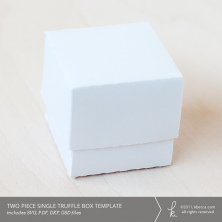 Use them at their default sizes, or resize them to fit an endless number of paper crafts projects. Also, check out the regular Lots of Hearts set for solid hearts.